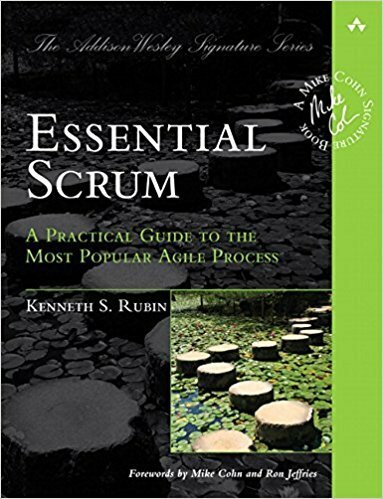 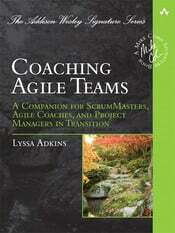 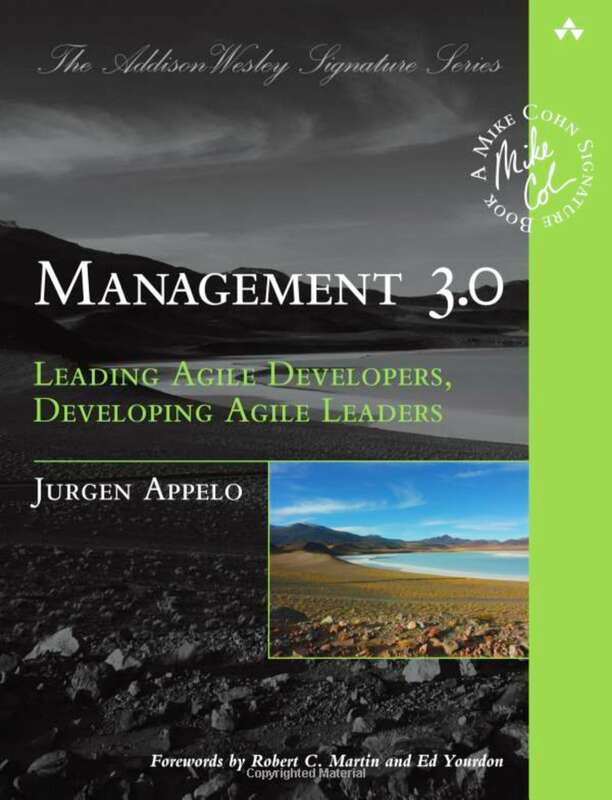 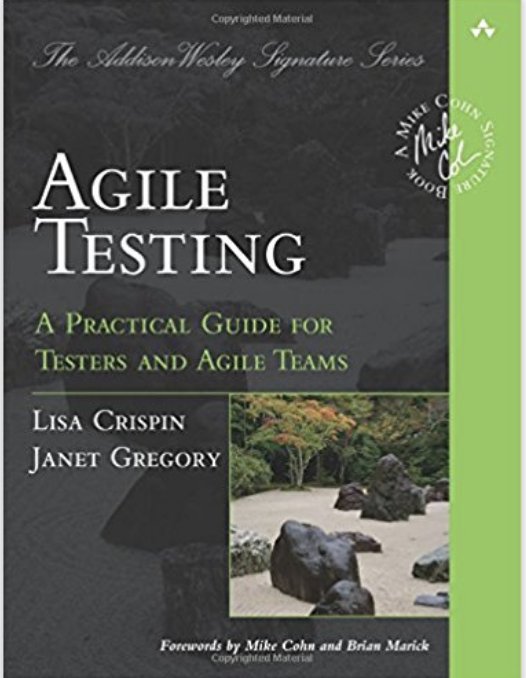 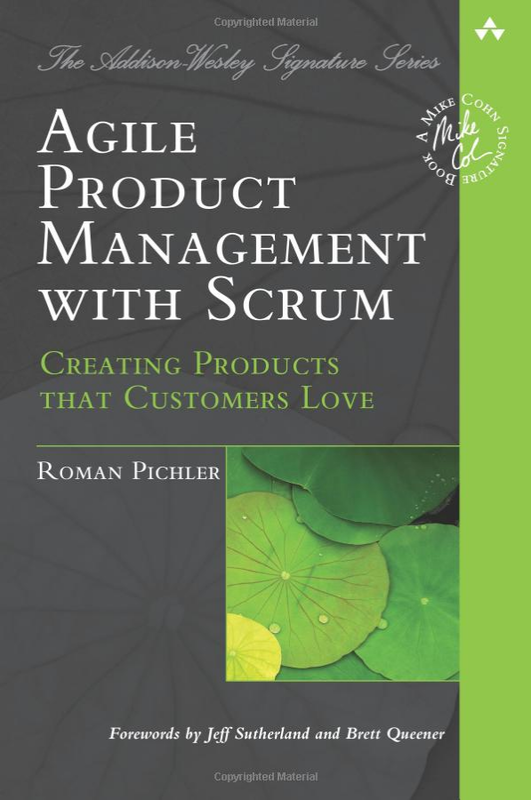 Agile books are a great way to advance your agile development and provide you with reference material. 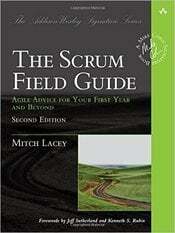 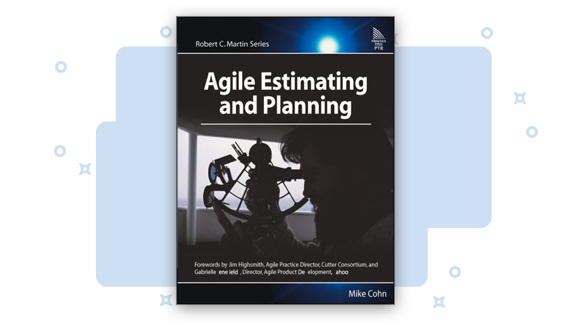 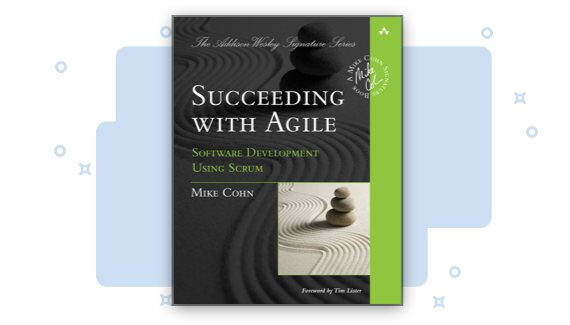 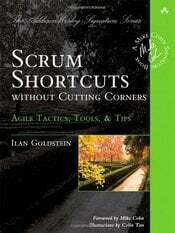 Here at Mountain Goat Software we are pleased to offer the following books from leading agile authority Mike Cohn. 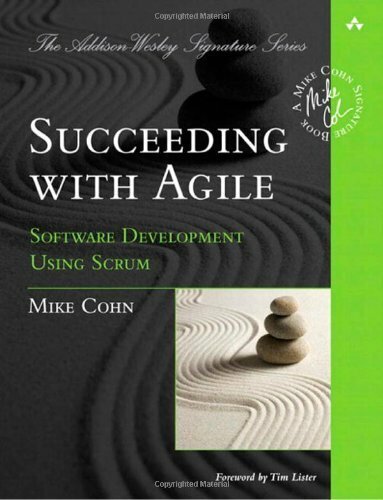 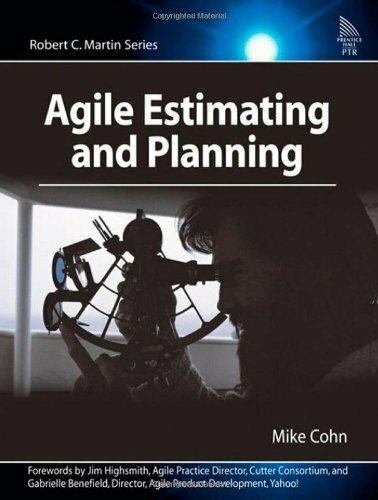 With three books on agile development topics, Mike Cohn is frequently sought after as a speaker, instructor, and agile coach. 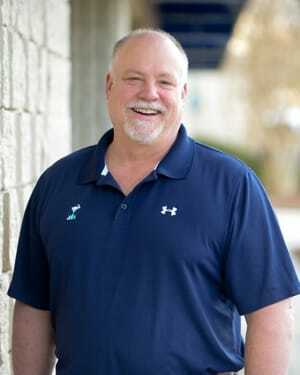 Mike's in-depth knowledge comes from 25 years of experience as a technology expert in companies of various sizes. 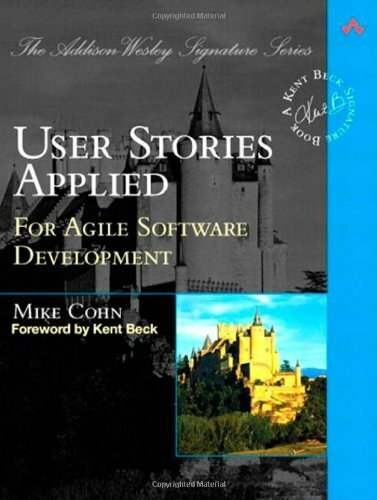 He has also written articles forBetter Software, IEEE Computer, Cutter IT Journal, Software Test and Quality Engineering, Agile Times, and the C/C++ Users Journal. 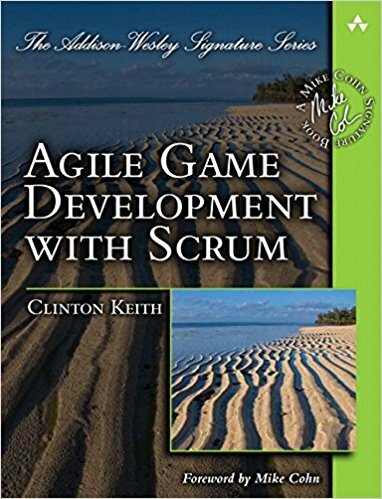 He has a long-standing commitment to the agile and Scrum communities and was a founding member of both the Agile Alliance and the Scrum Alliance. 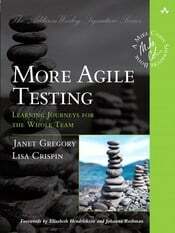 These agile books are just the thing for anyone wanting to know more about agile development. 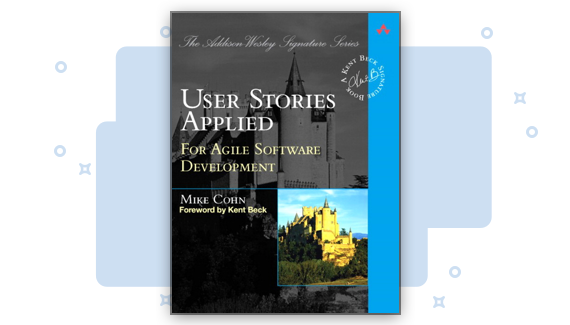 Click on the links below to discover more about these agile software development books.